Summer is coming very soon in Vietnam. Also it's winter in Australia and some other countries. It's a great time to start planning your holiday. 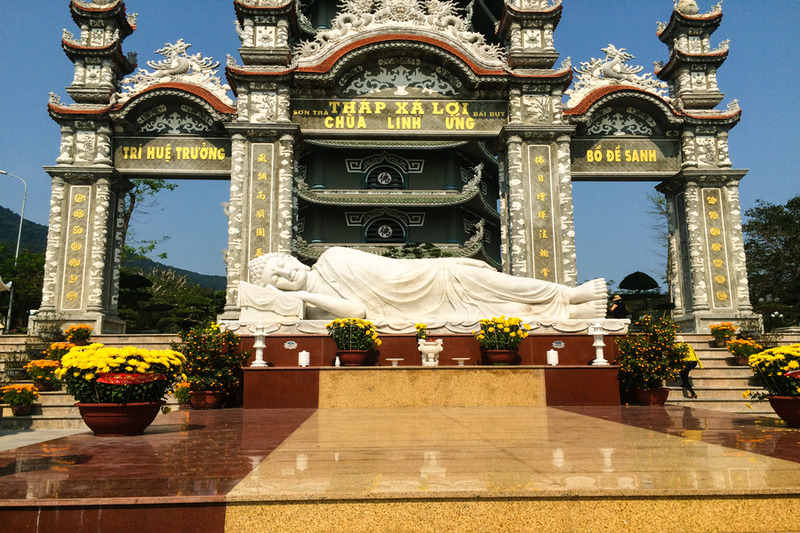 A vacation Vietnam can be the highlight of your summer, but if you're still struggling with your itinerary, allow us to give you some ideas. Ha Long Bay never fails to attract tourists. As everyone has known Halong Bay is Vietnam top tourist attraction. Thanks to its spectacular pure beauty and temperate climate. 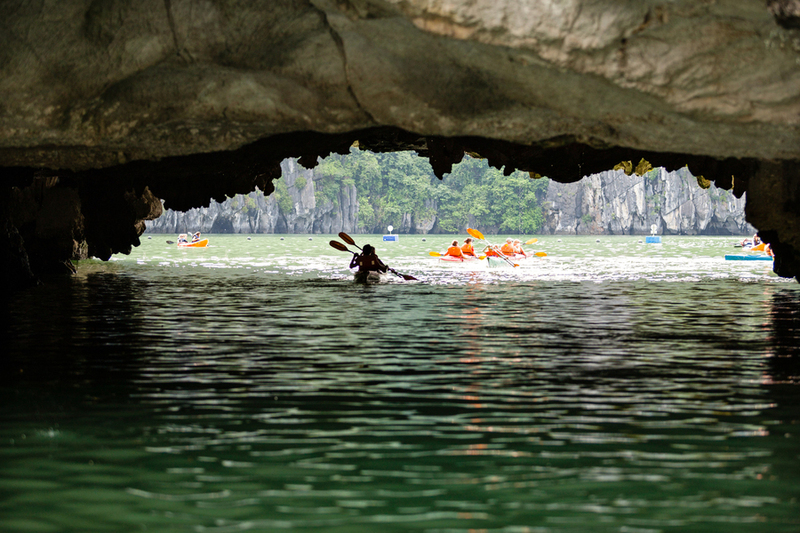 Throughout the hottest days of the year, it's best to embark on a cruise Ha Long Bay among countless magnificent rock formations rising above the clear water to Lan Ha Bay, kayaking through caves to hidden lagoons and swimming from white, sandy beaches. Specially. The Ha Long Carnival, under the theme "Ha Long – Heritage, Wonder – Friendly Destination" will kick off on Apr 28 with music, art performances and fireworks shows. And for all those reasons, Ha Long Bay should absolutely be put on your go-to list Vietnam this summer. 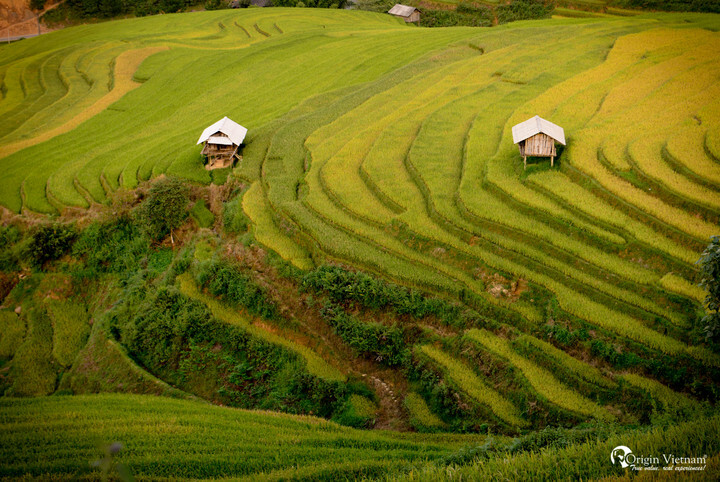 Sa Pa has for ages been a favored among locals throughout the summer thanks to its cool mountain weather. For them who want to get away from the extreme summer heat. 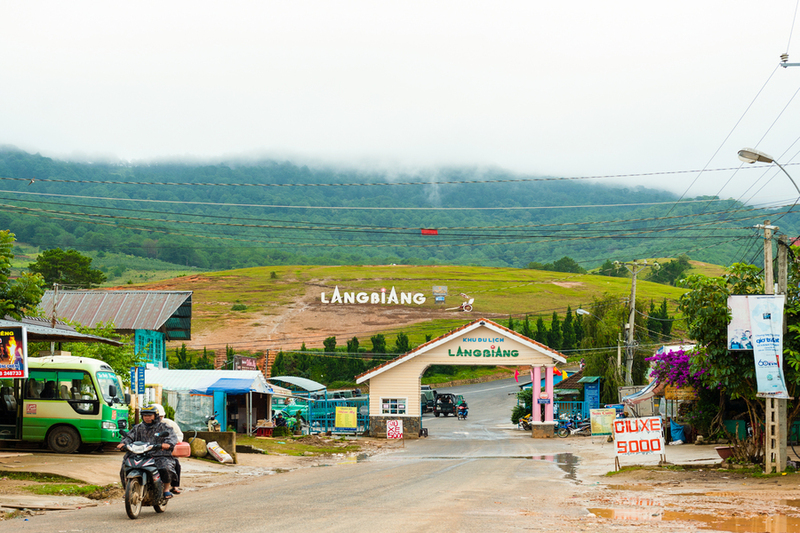 So Sa Pa is a great experience to conquer Fansipan, dubbed ‘The Roof of Indochina’ at a height of 3,134 meters (10,312 feet) above the sea level. You'll also be surprised by the beautiful terraced rice fields stretching across the valley into the horizon. Sapa’s 'love market' at the weekend is another fun experience for you. Da Nang is another promising place to go for your summer vacation, with no shortage of accommodation like the Four Points Sheraton. The Da Nang International Firework Festival 2018, themed ‘Legends of the Bridge’, will also ignite from Apr 30 to June 30. With participation from eight nations, the show will definitely bring that wow factor to your Da Nang holiday. Unlike Ha Noi and Ho Chi Minh City, peace and tranquility are usually the first and lasting impressions you'll find in Hoi An. Taking a stroll past ancient yellow houses and immersing yourself on the beaches is the ideal way to escape the extreme heat of summer. 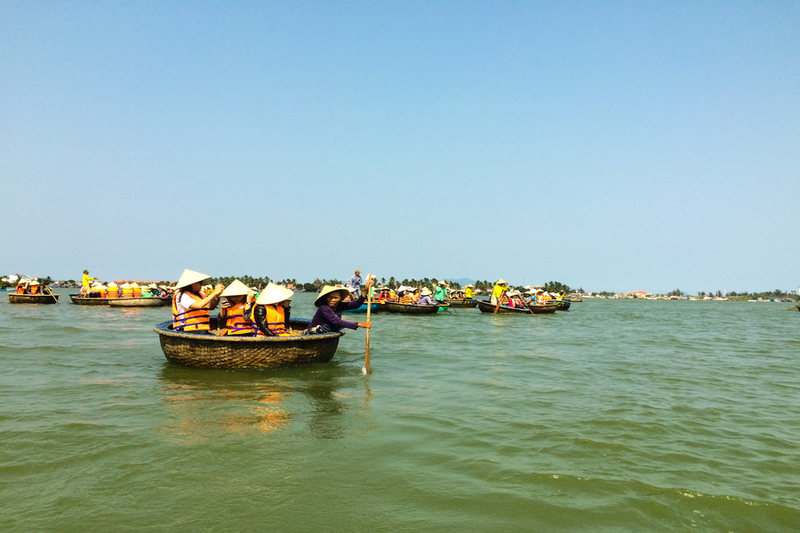 Summer is the optimum time of the year to enjoy the beaches in Hoi An. Visitor can find easily accommodation in Hoi An from budget to high-end. The town is frequently packed at the weekend so it's advisable to visit on week. Ethnic markets open up on different days of the week, that are not as touristy than the Bac Ha Sunday market. As the town centre is covered in the construction work you may wish to consider staying in a nearby homestay for more authentic experience. Train tickets and bus tickets on week days are easier to get. There are many interesting to see in Hoi An. Especially at 14 or 15th of the lunar month. The city will be very colorful in the evening.